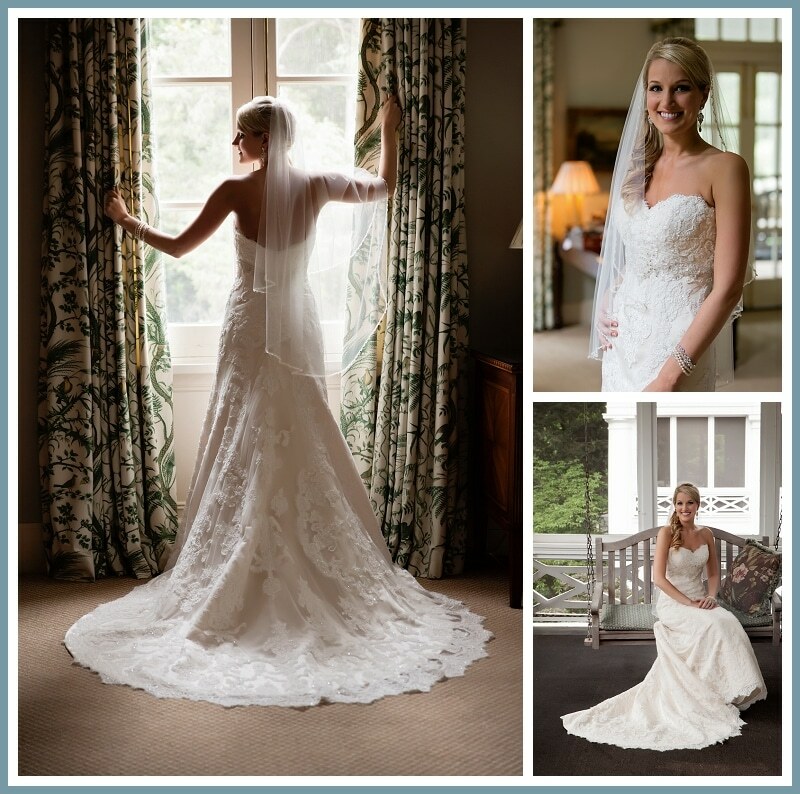 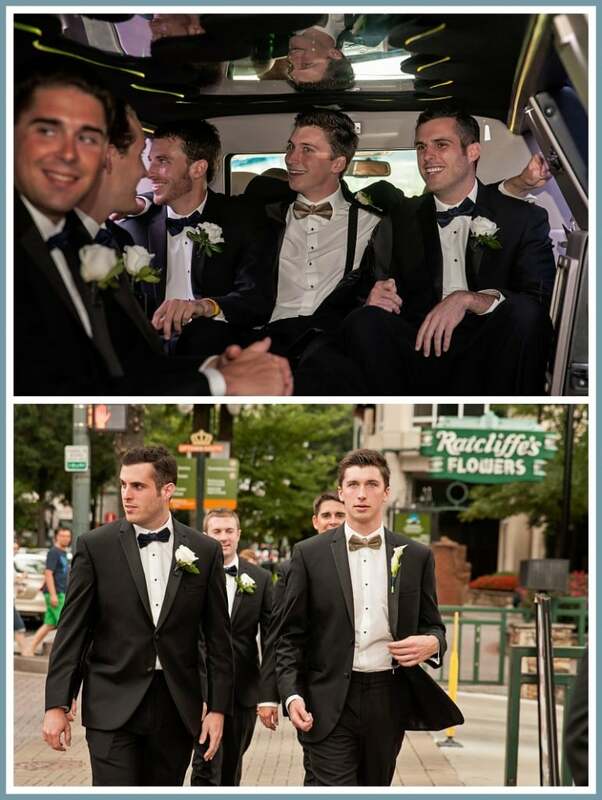 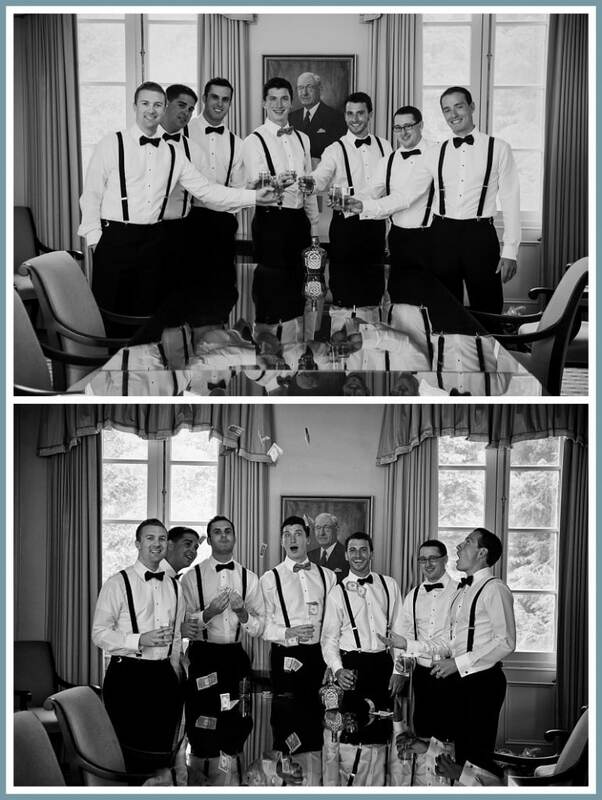 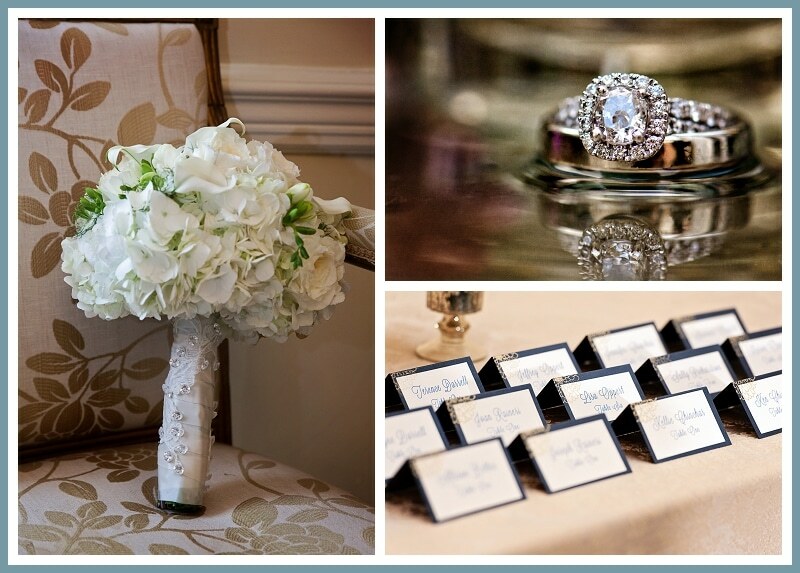 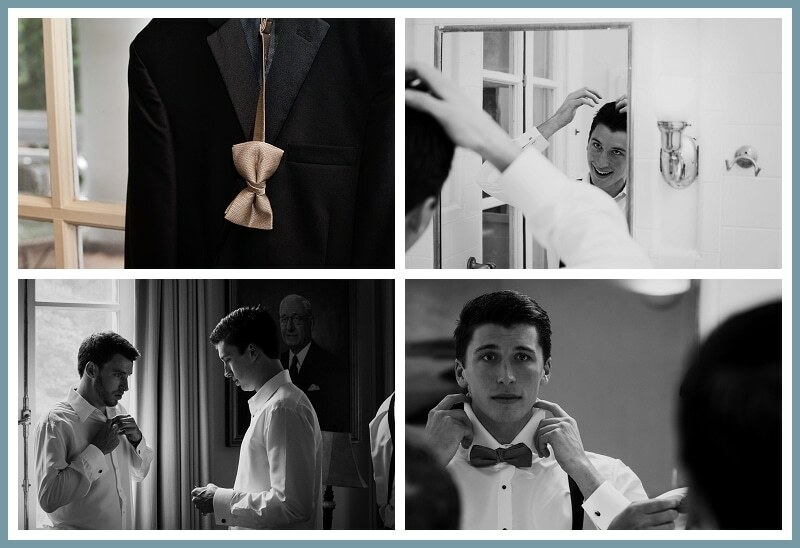 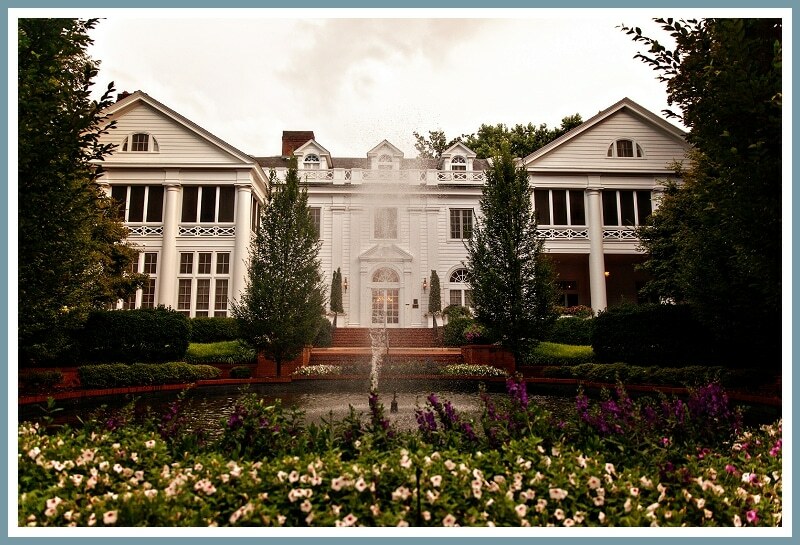 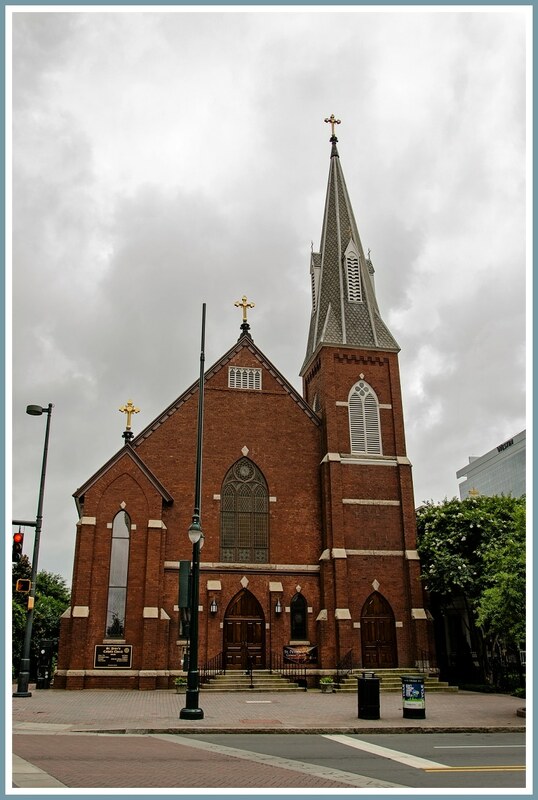 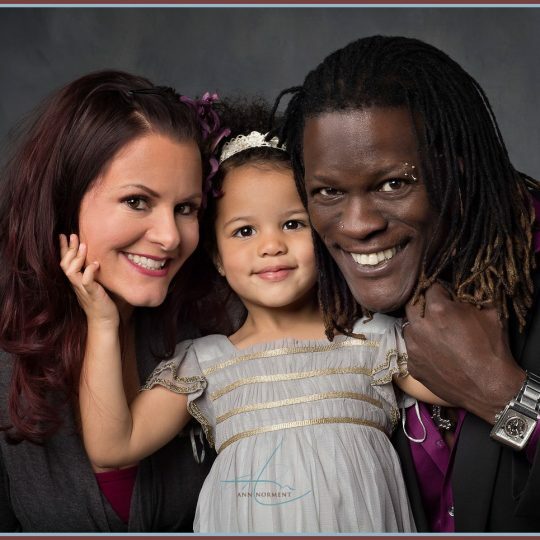 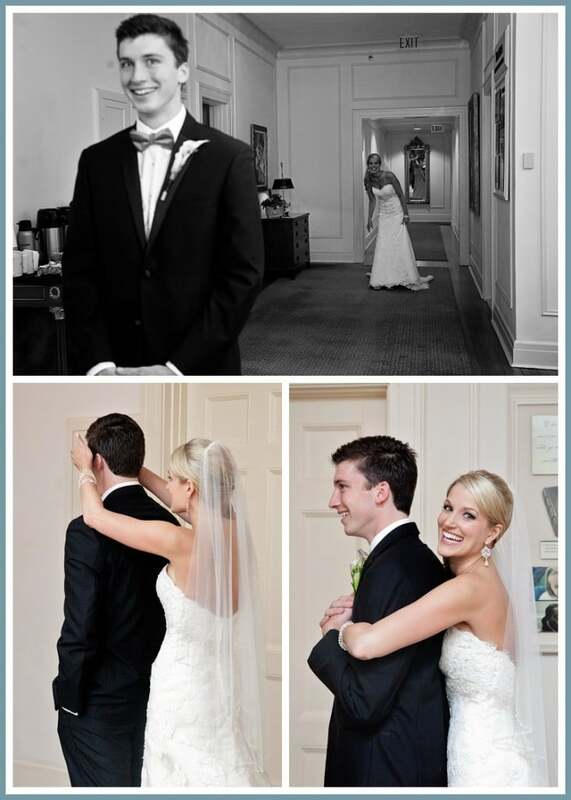 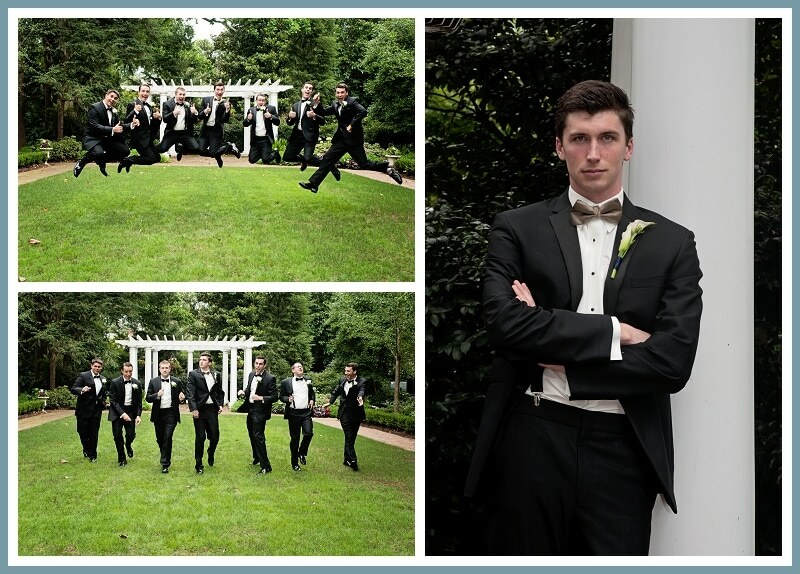 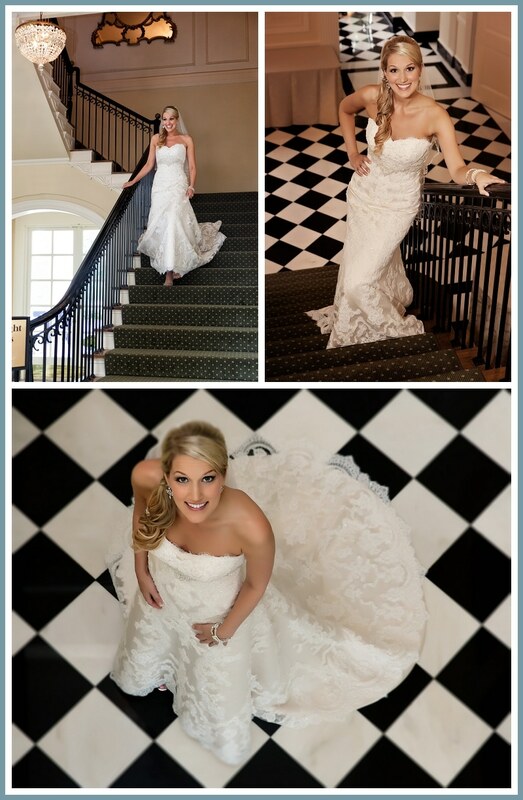 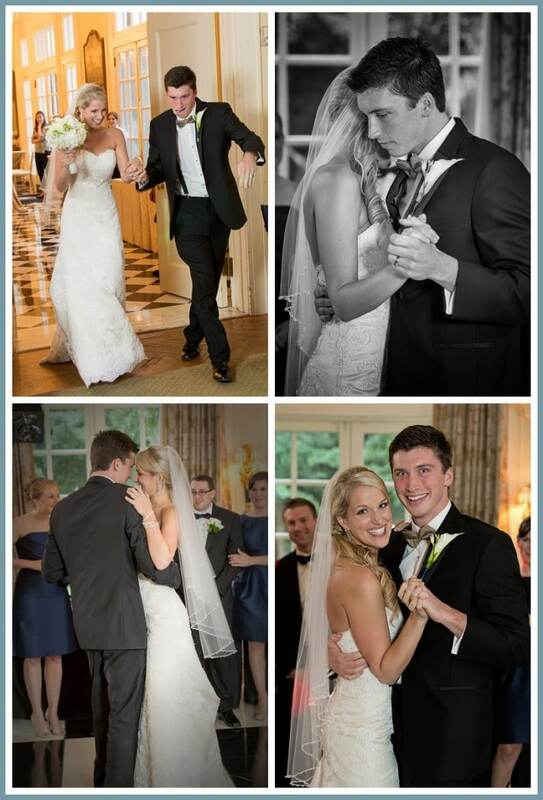 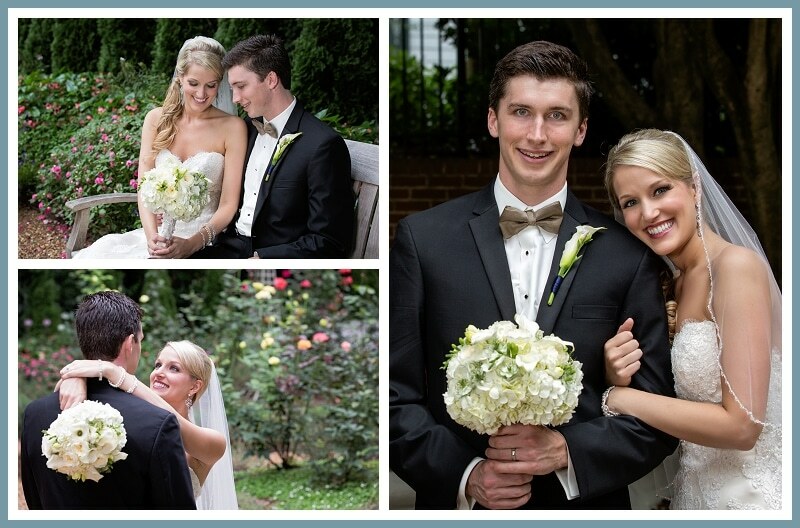 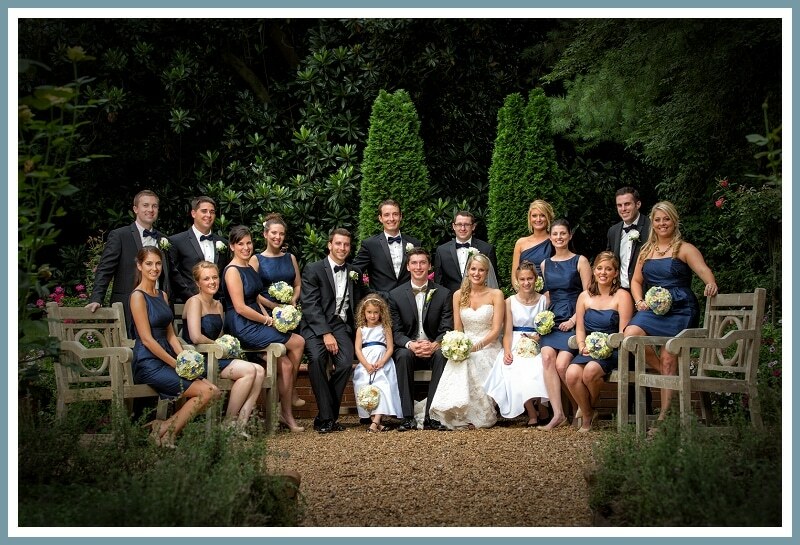 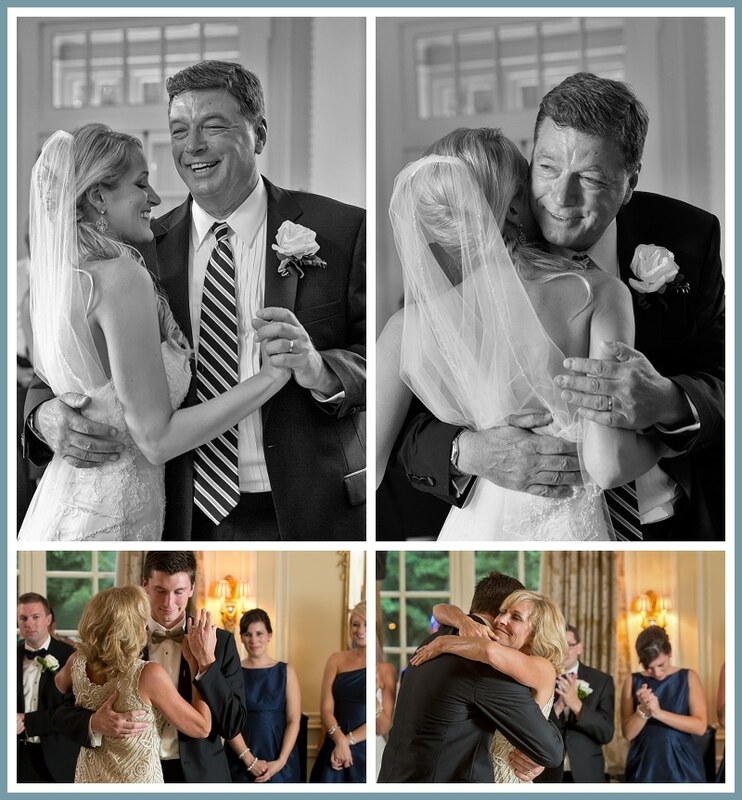 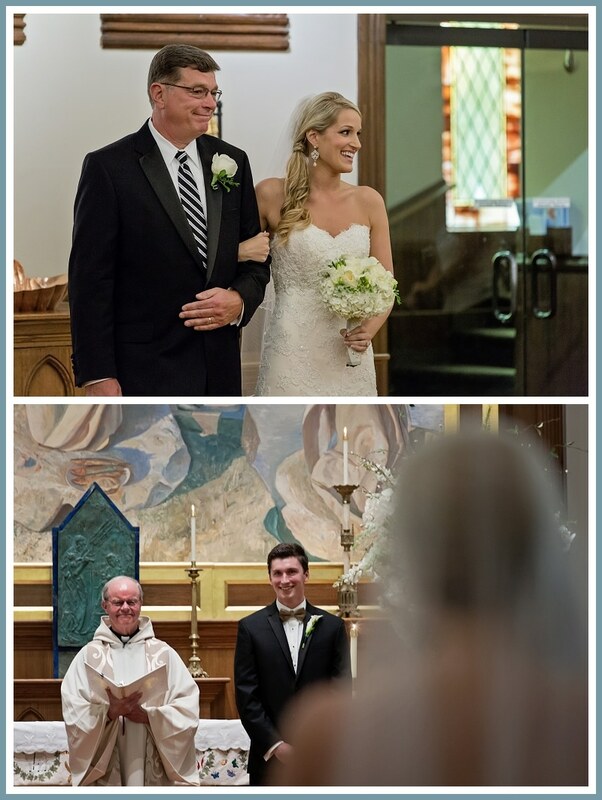 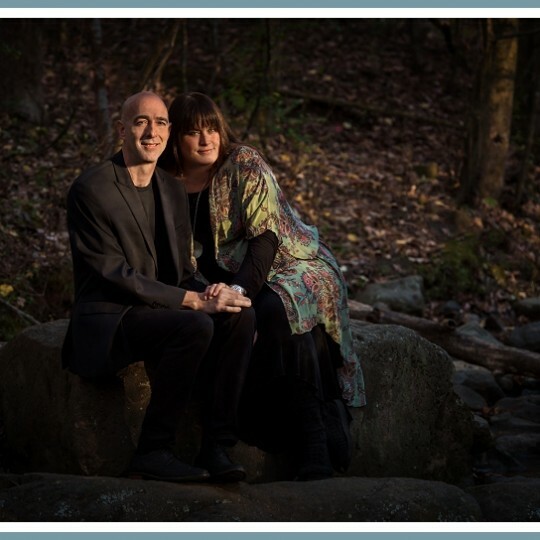 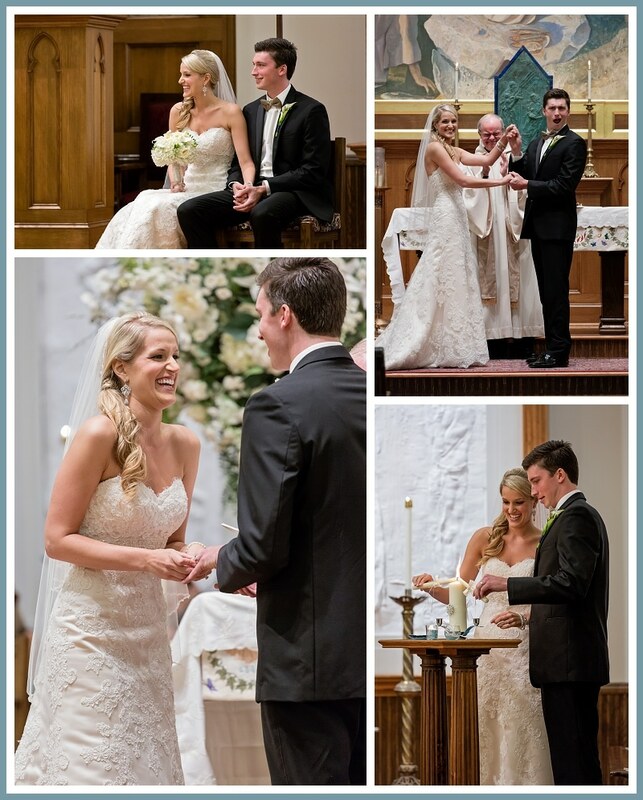 Ann Norment and her team at Ann’s Photography are Wedding Photographers in Charlotte NC. 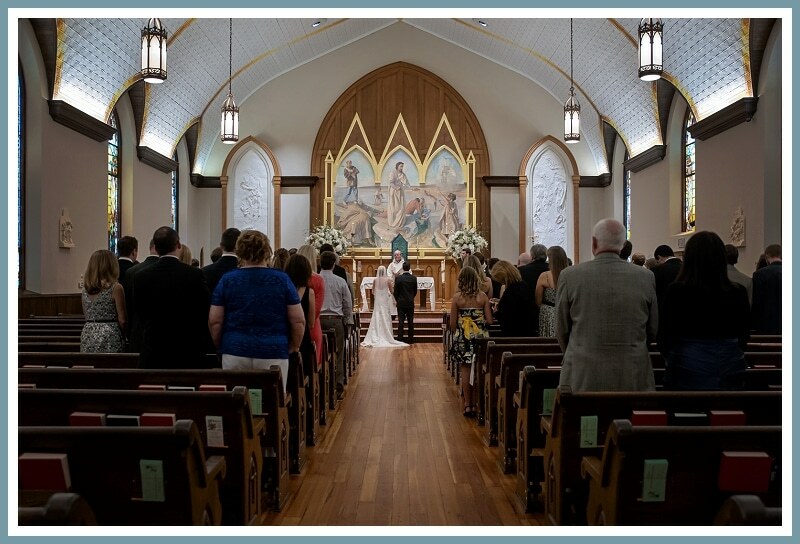 We are Certified Professional Photographers as well as award winning photographic artists recognized by Professional Photographers of America with numerous awards. 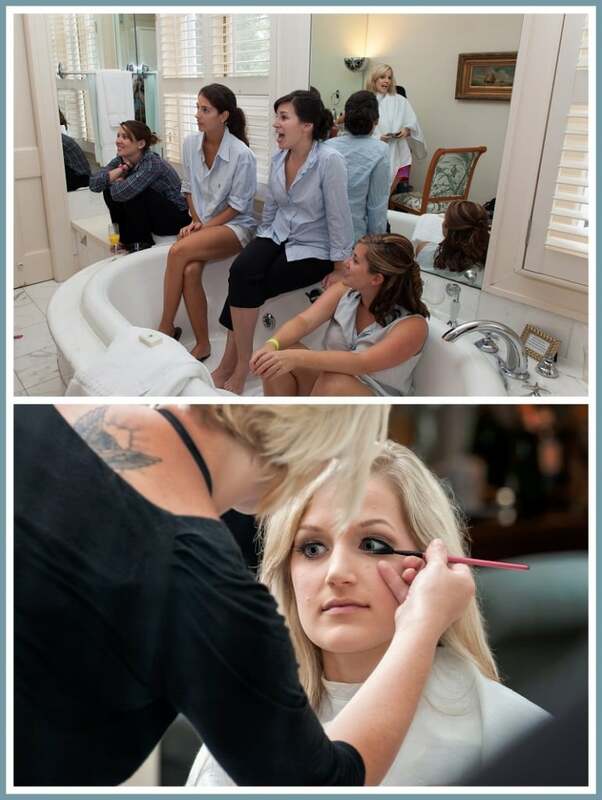 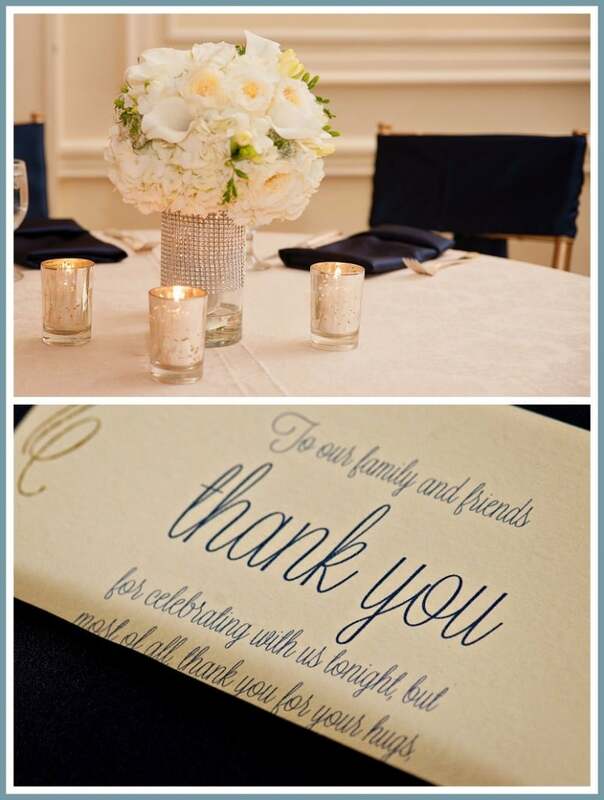 Our work reflects the unique love story of each or our clients on their wedding day surrounded by family and friends. 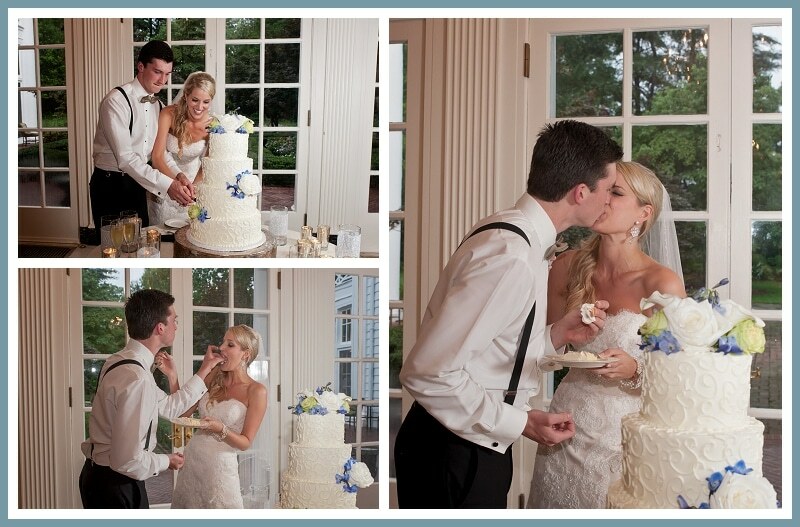 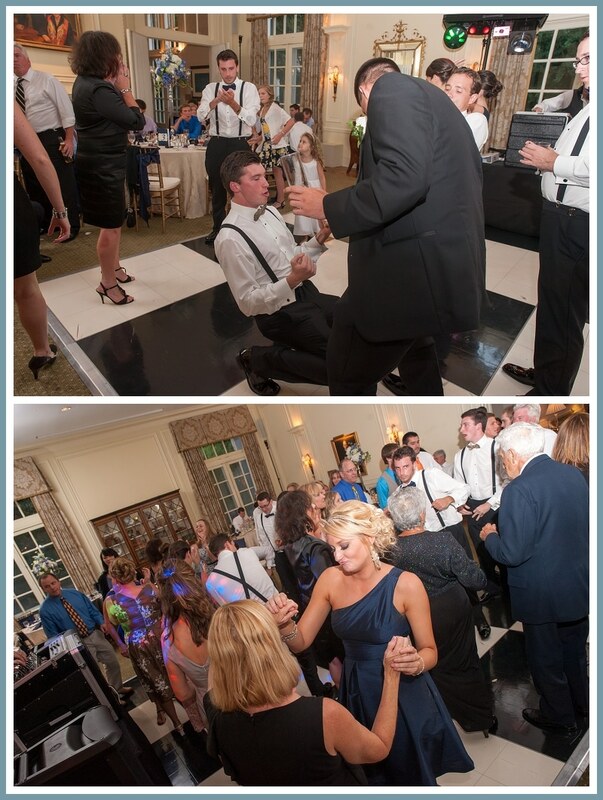 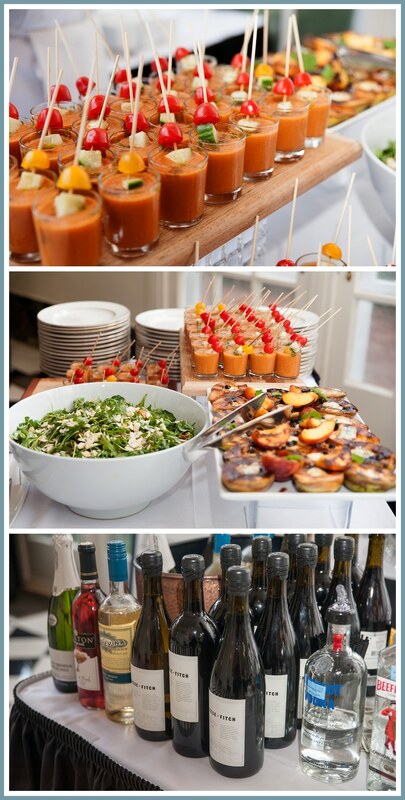 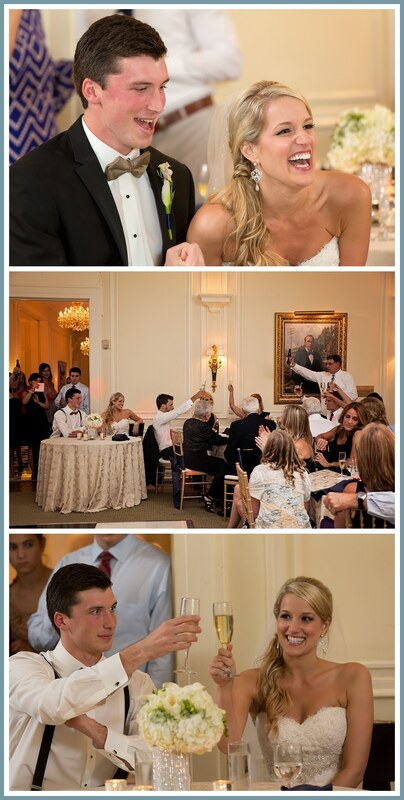 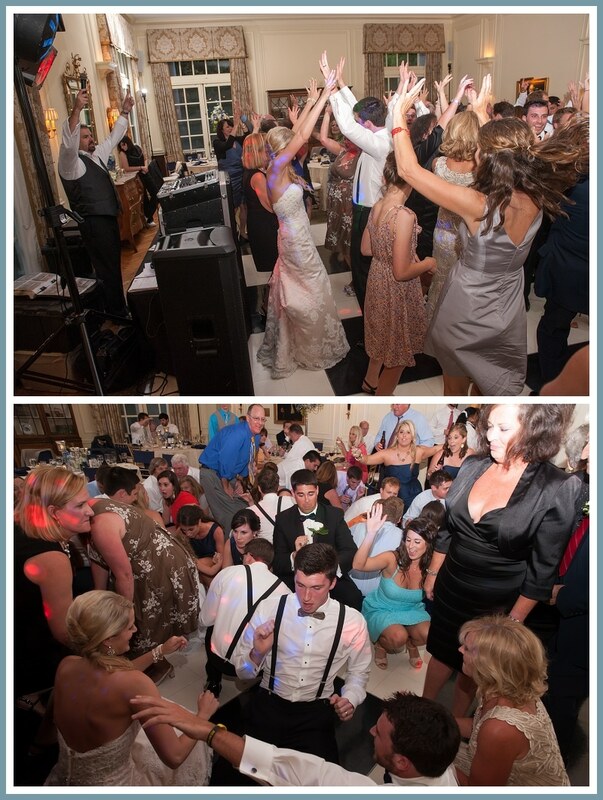 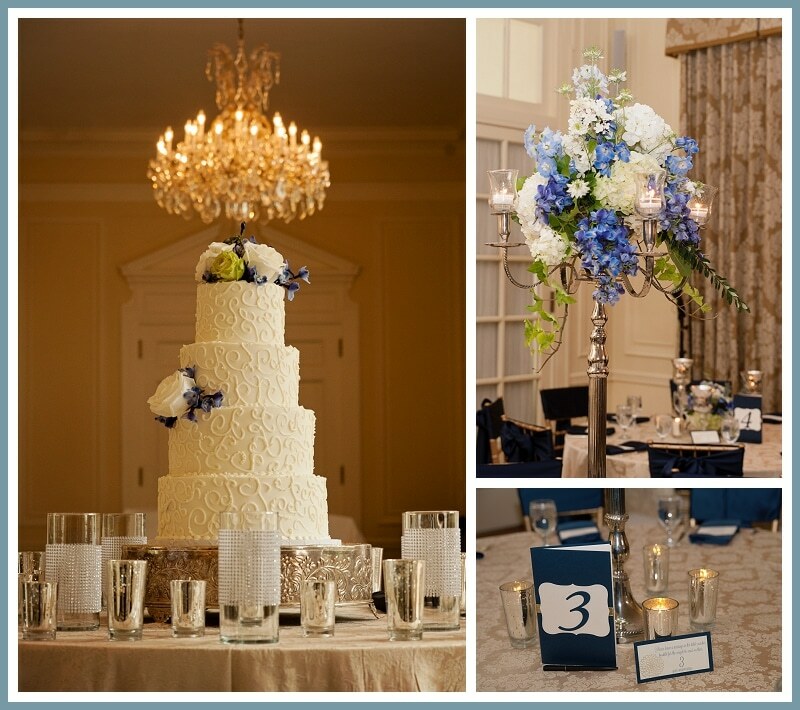 We have a distinct style and eye for seeing very natural moments as they unfold during your your special day.